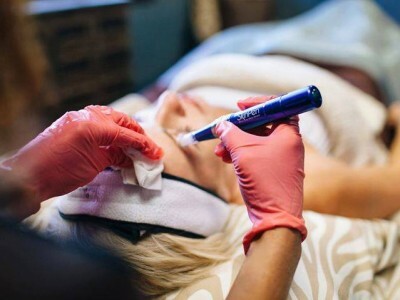 Microdermabrasion is a non-surgical, non-invasive skin resurfacing procedure that has been created to work with the skin’s system of growth and replacement. A fine, controlled spray of crystals removes the outer layer of the skin, accelerating your own skin cell turnover, revealing the younger looking, tighter, healthier skin underneath. 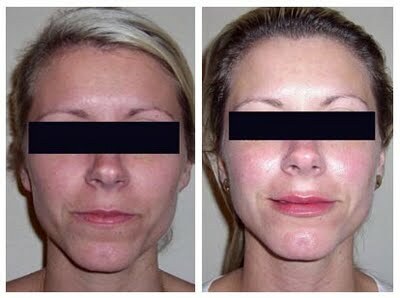 The benefits of microdermabrasion are numerous. 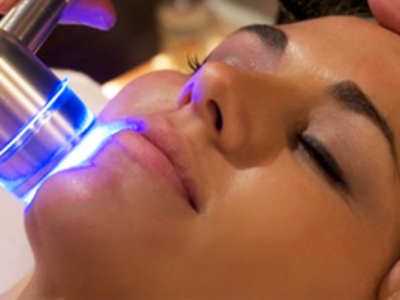 Microdermabrasion is usually the most effective in the treatment of fine lines and wrinkles, acne, sun damaged skin, superficial age spots, skin clarity and texture, and hyperpigmentation.